Another one of my favourites!! Here is a short guide to the Raindrop Technique – a brief history and the essential oils that are used in the technique. 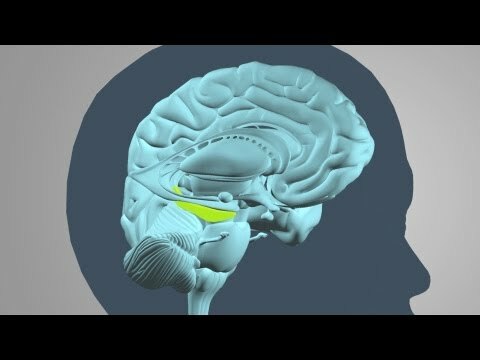 This video gives an idea on trauma and how it affects our brain. I believe that EO helps us to release trauma even if it is not explained here. Not sure how to use your YL Basil and Melaleuca essential oils? Here is a short video with some great ideas.